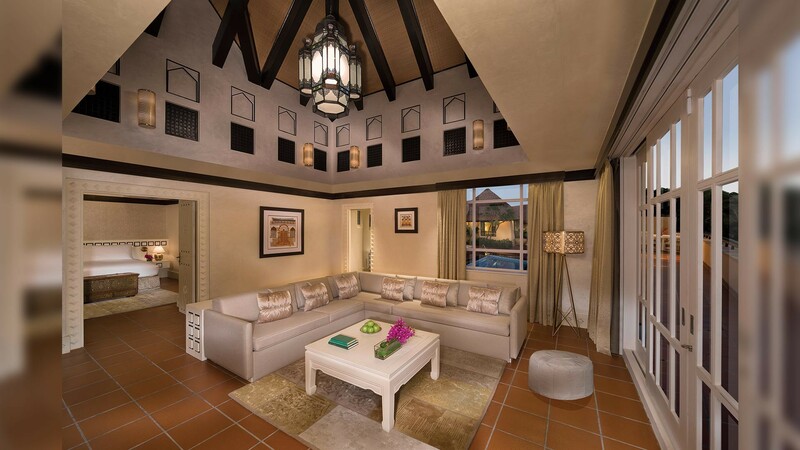 The Beit Al Bahar villas were modernised by Jumeirah Group in association with AK Design in order to revitalise the suites which had not been modernized since their initial launch to the market in 1999. 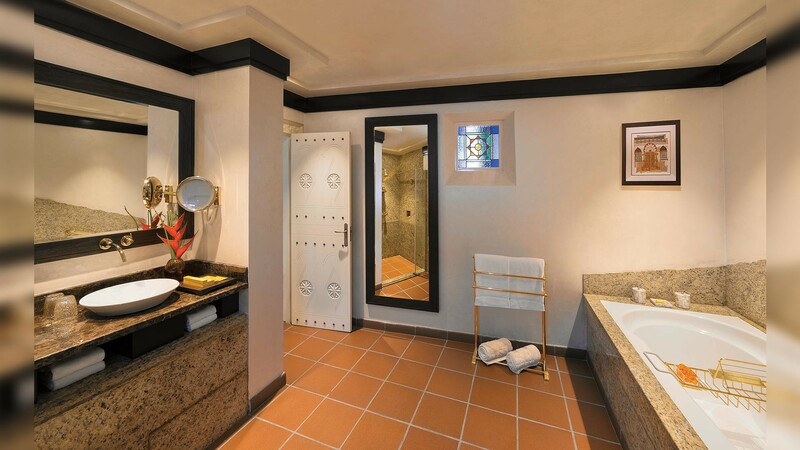 Luxury finishes were required by the client together with the latest in room technologies so that the villas would remain ahead of emerging competition in this upmarket leisure sector. 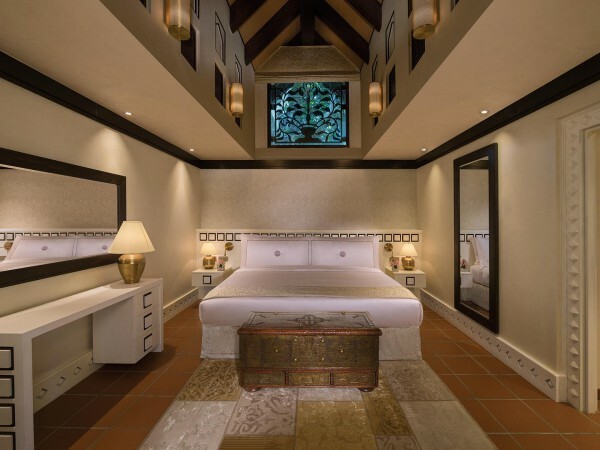 The scope involved interior design services for 13 two bedroom villas and 6 one bedroom villas which are secluded between lush foliage and water features within the resort. 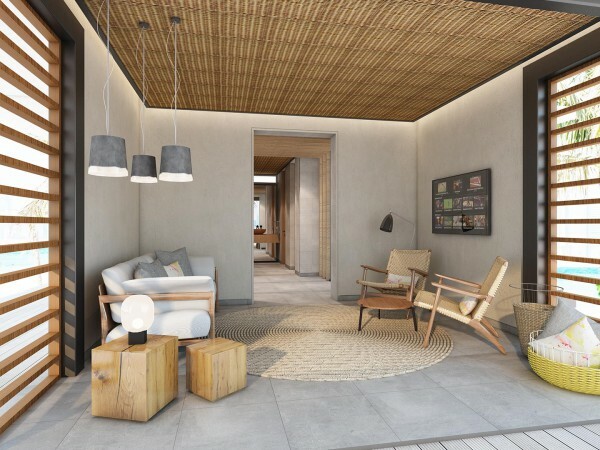 The refurbishment works would facilitate the promotion of an enhanced guest experience for this venue at the Jumeirah Beach Hotel. 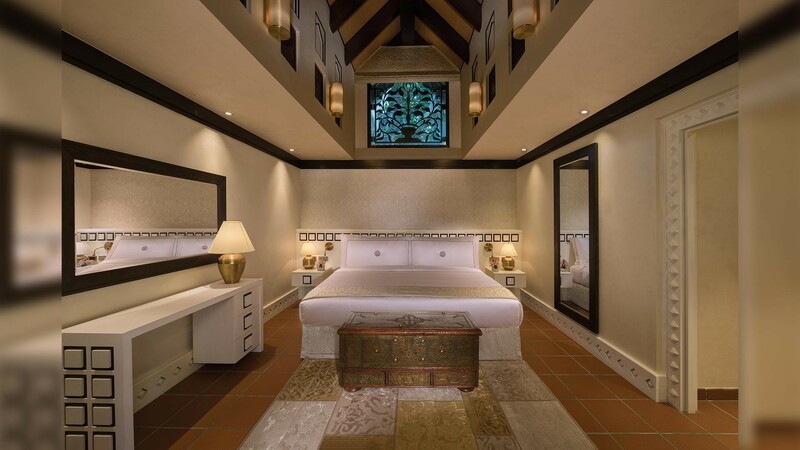 Acting as the lead consultant, AK Design managed all design production stages for the 19 villas including a mock up villa so that project stakeholders could review and experience the new facility and make any necessary adjustments prior to rollout across the other villas. 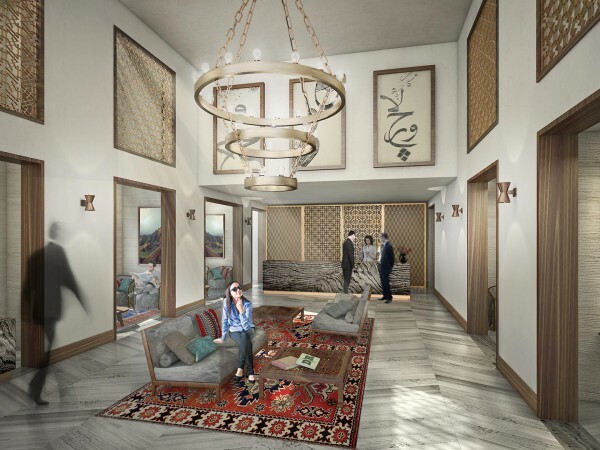 The décor is inspired by elements of the Middle East and the resulting ambience is calm and inviting. 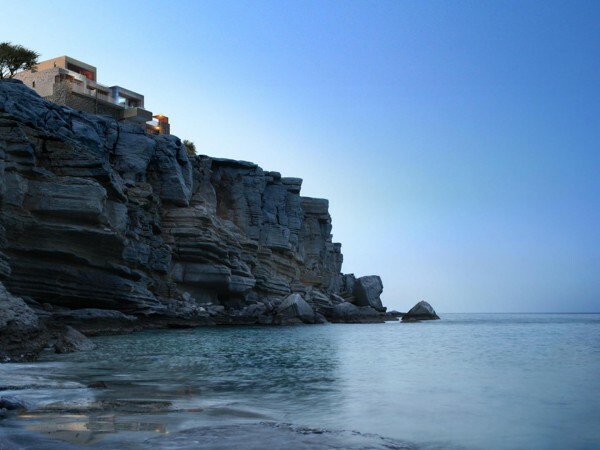 Each villa has a private terrace with plunge pool. Other actions included MEP services, localized architectural improvements and regulatory approvals. We also had to ensure that the project was designed to cost and participate in site supervision during the fit-out period to make certain that the design intent was successfully delivered.